This building, which is now just a couple of office buildings, used to be a drug store. I wish it still was. 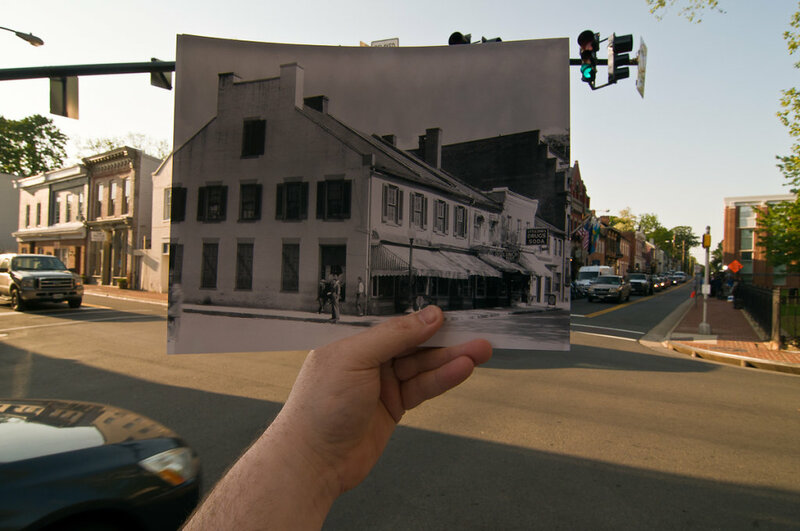 The big building on the right was the Loudoun National Bank, but is now the Lightfoot Restaurant.